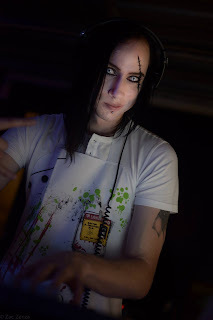 Psycho Ward September 23rd will be putting the tune in lunacy with goth, rock and industrial tunes from DJ Dr Kohl. Get ready for some physiotherapy and chase the heart beats off these mental tracks. Dr Kohl has previously played infamous institutions such as Download, Infest, Resistanz, Slimelight and Sexhibition. Psycho Ward is an immersive psycho-fetish event, not for the faint hearted. Staffed with trained nurses and doctors who will inflict dramatic treatments upon you with the very best, although often medical misguided intentions.